If you're joining us at the 1st for Women 'Sisters with Blisters' with Jacaranda FM this Saturday, you're in for a real treat. Not only will you be walking alongside thousands of women, all standing against abuse, but you will be entertained by Tarryn Lamb, alongside many others. Lamb is no stranger to the South African entertainment industry. As a former member of the pop trio Blackbyrd, Lamb's soulful voice and striking beauty captured the hearts of many fans across the country. The band's sound was firmly rooted in pop-country with ballads about love and heartbreak. However, the band recently broke up and the girls have all gone on to pursue their own solo careers. Lamb is currently in studio recording new music. 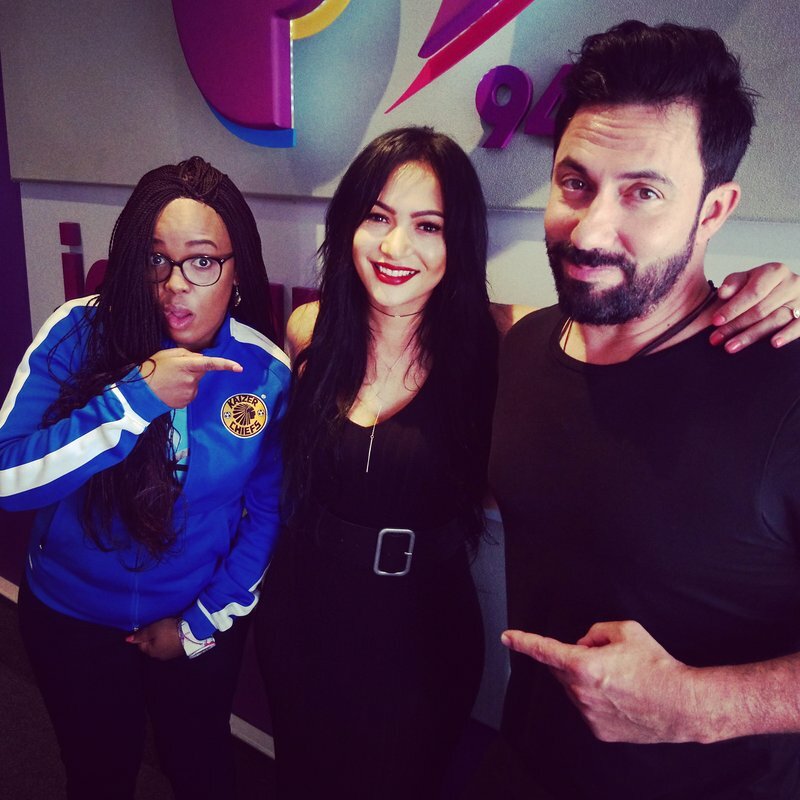 Lamb joined Breakfast Show hosts Martin Bester and Tumi Morake and performed an incredibly emotional rendition of the track 'Kalm'. Will you be joining us for the 1st for Women 'Sisters with Blisters' walk this weekend?